How-To & Tips - All-New Mail Yahoo! How can we delete all emails once (Delete All Y! 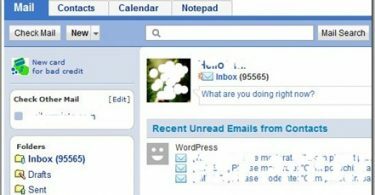 Mail Inbox) from Yahoo! Mail Inbox with just a few clicks.